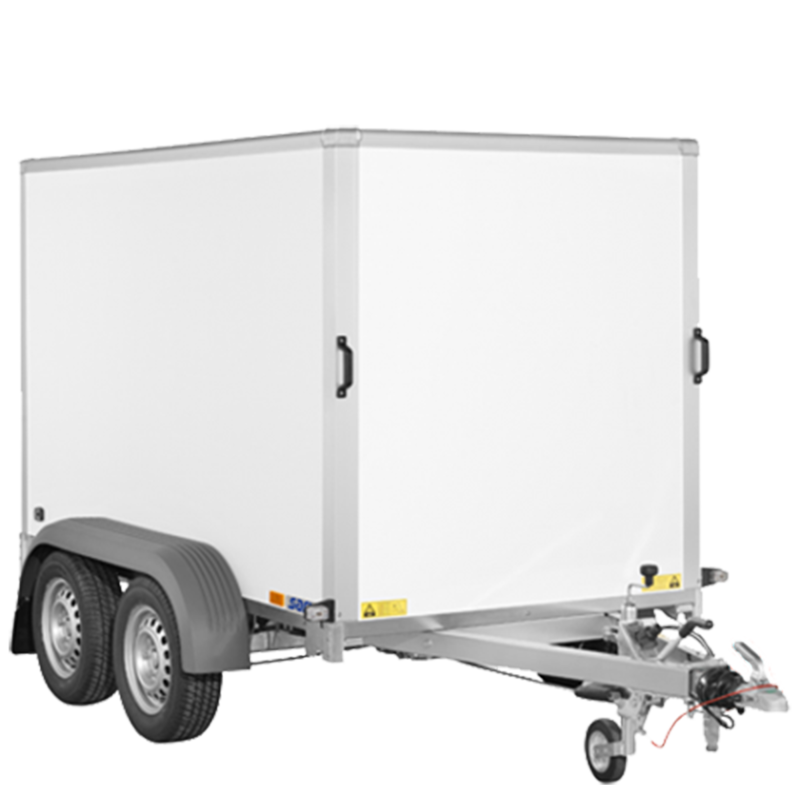 Always a trailer which is suitable for you! 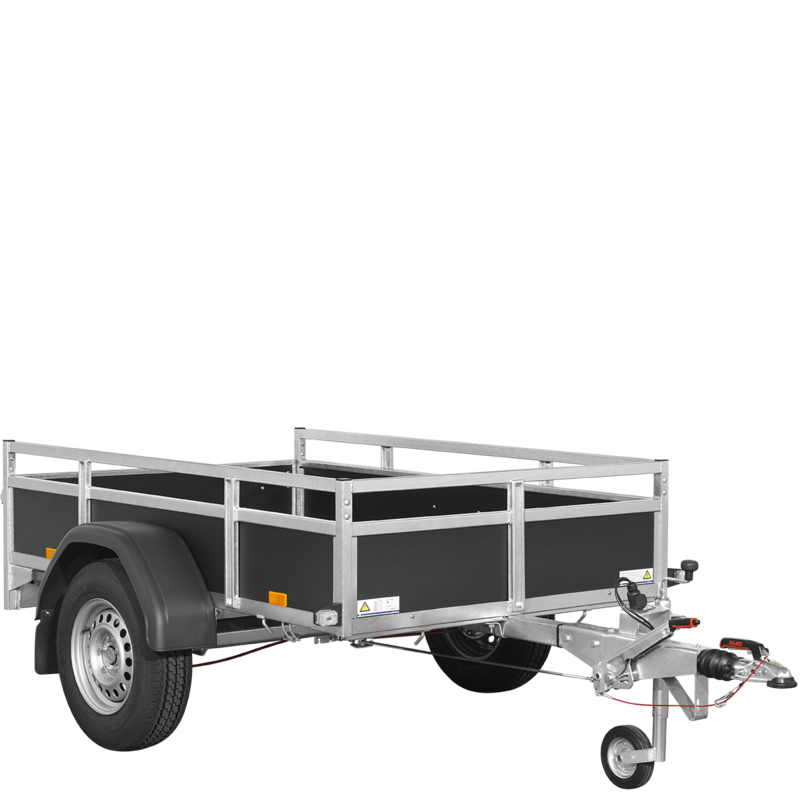 Check the new models of the Transporter-series! 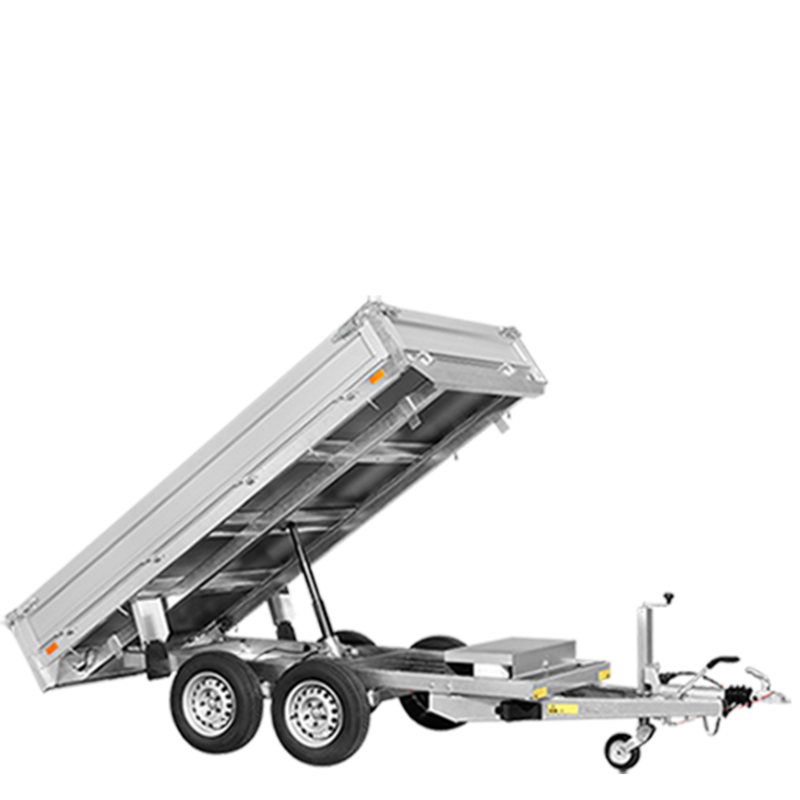 Find a dealer in your neighbourhood! 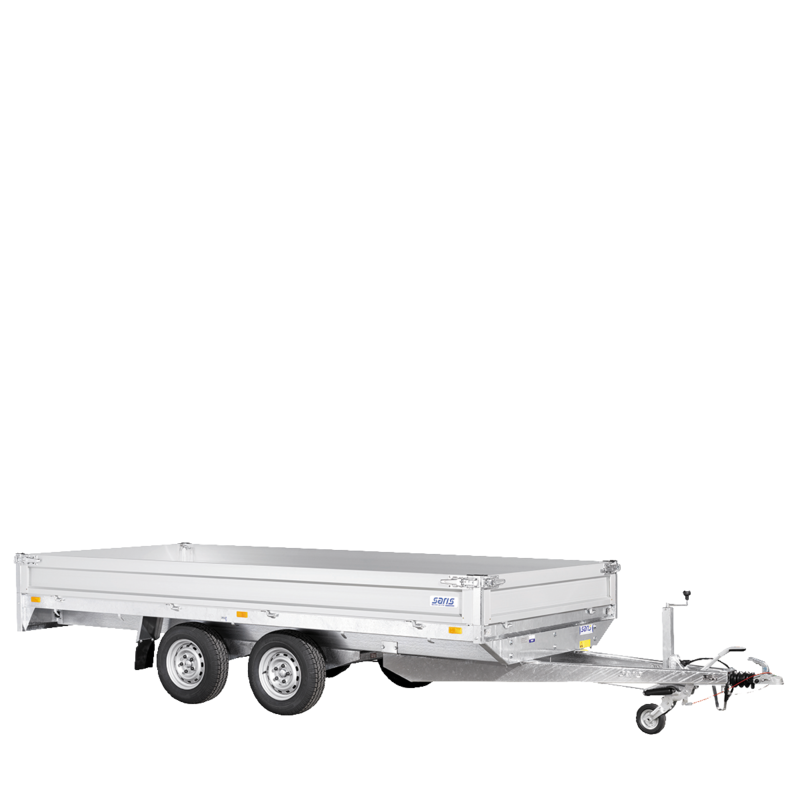 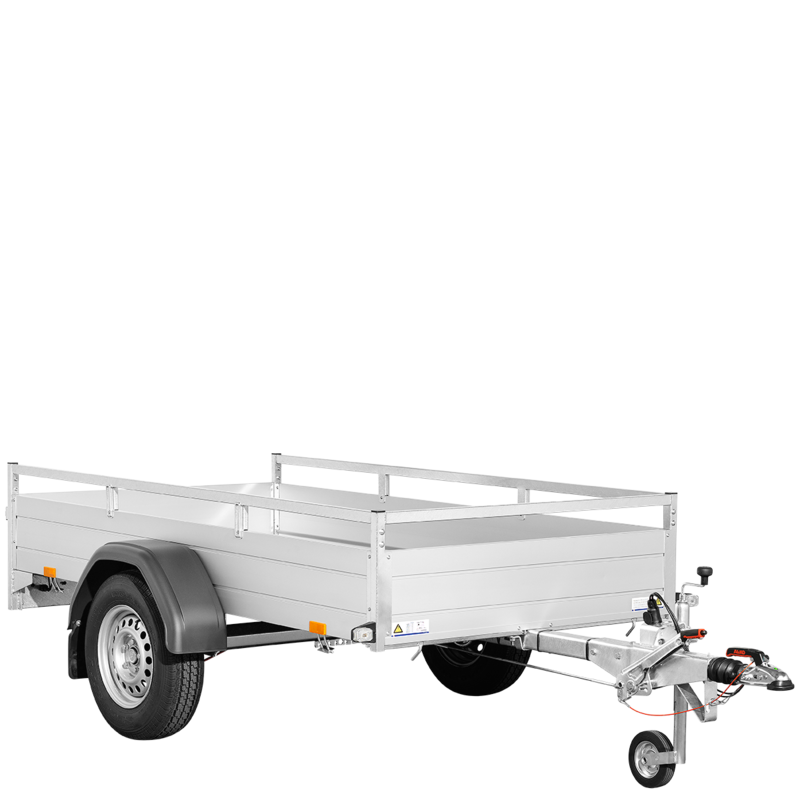 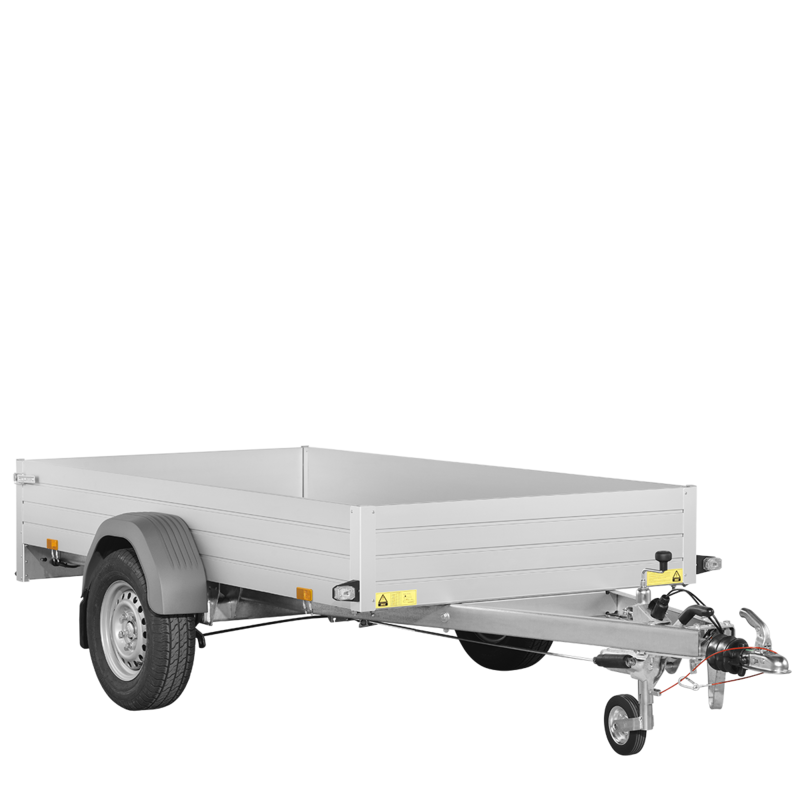 The wants and needs of craftspeople and users demand even better and more innovative quality trailers; trailers that time and again prove capable of fulfilling any transport requirement and that do the work for you. 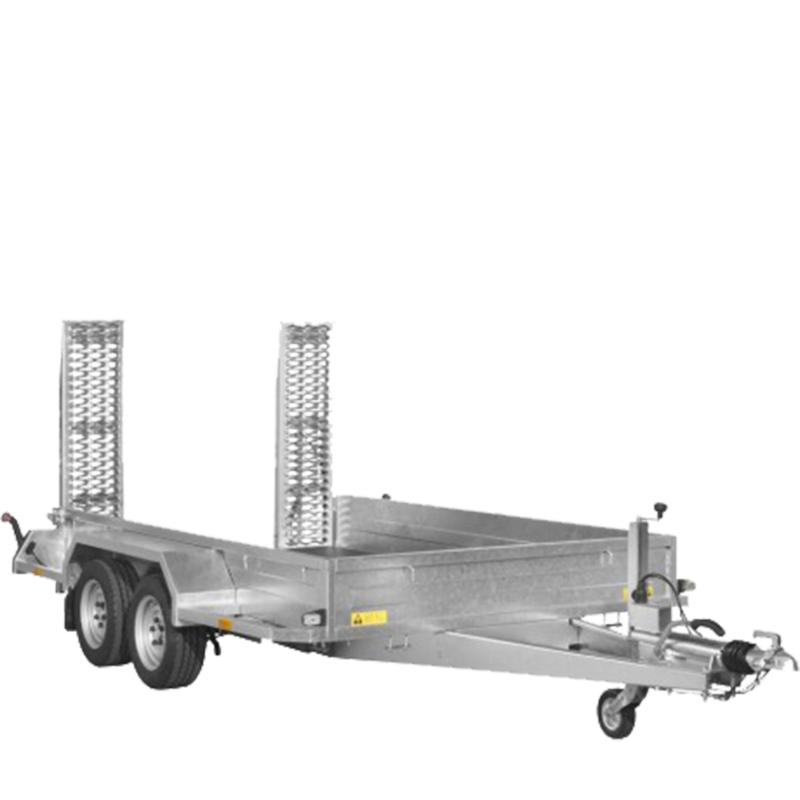 At SARIS, we understand these requirements. 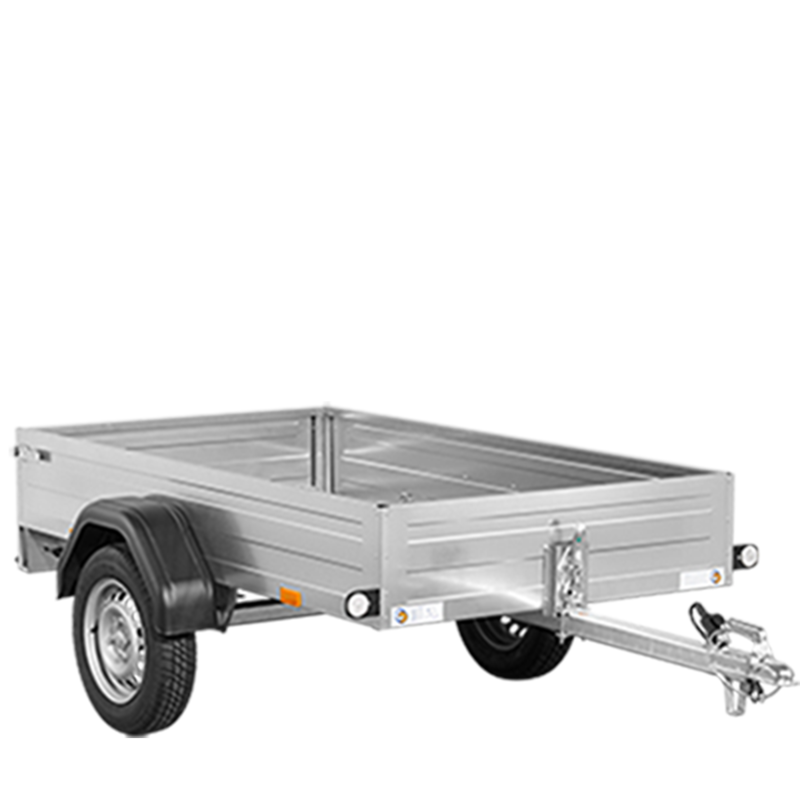 That is why - partly thanks to our customers - our trailers still remain the chosen workhorse of craftsmen through the years.